At the Golfclub Seefeld Reith friends, patronisers and athletes of JumpandReach met up once again for a special golf tournament in a great atmosphere. The “JumpandReach Open” took place for the fourth time already. 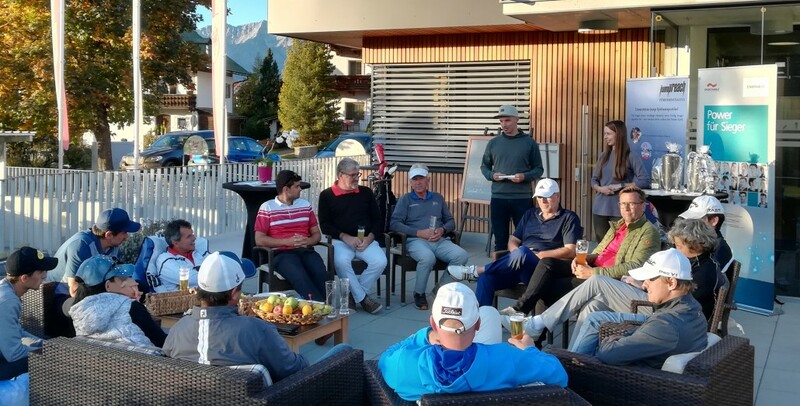 Alongside Nordic combined athlete Christian Deuschl, also Maximilian Schultz, Thomas Dampf and JumpandReach founder Patrick Murnig played golf for a good cause for the support of young athletes. Even though every team was fighting for every shot, having fun together was the important thing. 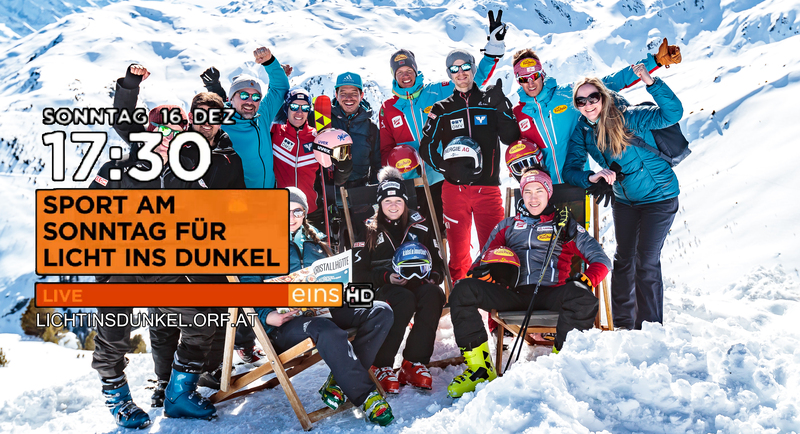 The young and the old, alltogether, took up the challange at the “Seefeld -“, “Elastica-“, “Energie AG-“, “Body&Soul-” or at the “Snack” hole. Beside the great conditions at the Golfclub the players received great prizes and details at every hole and obviously enjoyed themselfes at the round of 9 holes. As every year the entry fee of this special golf tournament goes into the JumpandReach funding initiative and therefore benefits young Austrian athletes.